When most people consider the prospect of replacing their windows or doors, they assume it will be stressful, confusing, and not the least bit enjoyable. But it doesn’t have to be that way. In fact, it shouldn’t be. Some projects require elements beyond standard offerings. 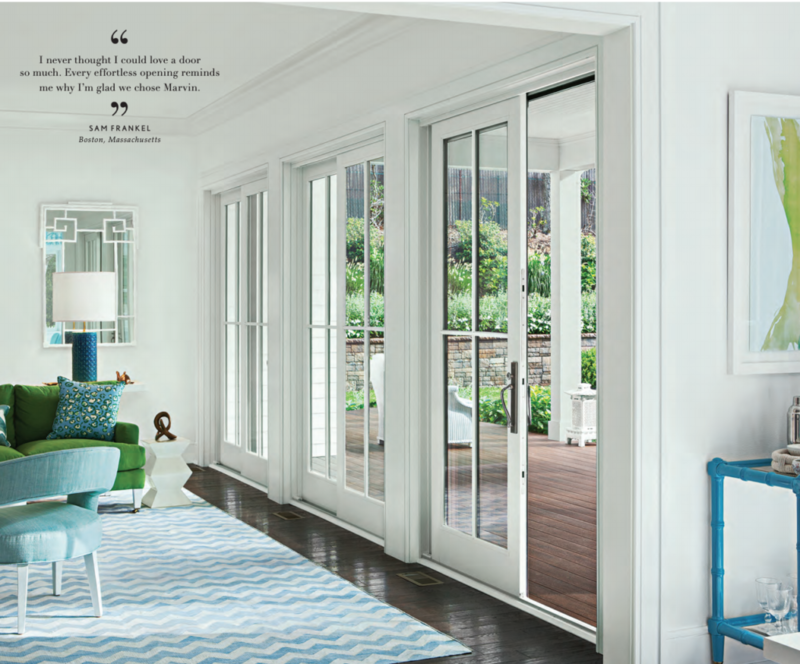 The baseline for every quote is the type of windows or doors you choose, their size, and how many you need for your project. The difference in vinyl versus wood or fiberglass makes choosing windows challenging. Work with you to choose materials that fit both your project and budget. We want to help you understand what is right for your project, and how this impacts costs. All of this put together isn’t just reflected in the price but in the long-term value. We believe in that concept and so do all of our previous customers. With winter here, ensuring that you have reliable and energy efficient windows is a must. But what if you can’t tell if your windows are in good condition? Testing your windows to see whether or not they need to be replaced is as simple as checking off this checklist from Gravina's Window Center of Littleton! Your Current windows are only single pane. Double pane windows are the standard now when it comes to quality window design. Your single pane windows are a sign of outdated construction and style. Trouble opening and shutting your current windows. Replacement windows will open and shut easily without sticking; if your current windows are unable to do this, then warping, damage or age may be the culprit. Frequent drafts and leaks. If the sealant used to keep out air and water is no longer doing its job, then replacement windows can help to prevent the kinds of problems this leads to, including mold development and water damage. Street noises indoors. Double pane replacement windows will not only seal out air and water but also excessive noise. Noises such as passing cars and people should be kept muffled; if you can hear them loud and clear, it is time to say goodbye to your current, outdated windows. Just plain ugly. Maybe your windows have just had their time. If you have the ugliest windows in the neighborhood, it might just be that time to say goodbye to them. By not upgrading your windows, you not only run the risk of exposing your home to damage in the upcoming season, but you also may find yourself spending more money in the long run. Replacement windows help you save on energy costs and stop you from paying for expensive repairs necessitated by “bad” windows. Get in touch with Gravina's Window Center of Littleton for more information. During winter, take advantage of the sun by keeping curtains open during the day, which can help heat the home naturally. During the hot months of summer, close blinds during the day to help cool your home. Make sure window vents are clear of furniture, debris, and other items so the air can circulate freely. It takes as much as 35% more energy to pump air into your home with blocked vents. Turn off appliances at night or when you are away, make sure to turn off appliances – such as the toaster, blender, microwave, kitchen equipment, etc. Even when turned off, electronic devices use small amounts of electricity when plugged in. A power strip can turn off many devices at once when you are done using electronics. Unplug chargers when mobile devices are fully charged or disconnected from the charger. On average, Energy Star qualified battery chargers and adapters use 30‐35% less energy than conventional models. Remember to turn off desktop computers, laptops, and printers at the end of the day. Change light bulbs to LED or halogen incandescent, which cost more but use less energy than traditional light bulbs. If you go on a vacation or leave the house for long periods, turn off as many lights as you can. For spot heating consider radiant heaters. They use less energy. Where practical, cover all through the window cooling units in the winter.